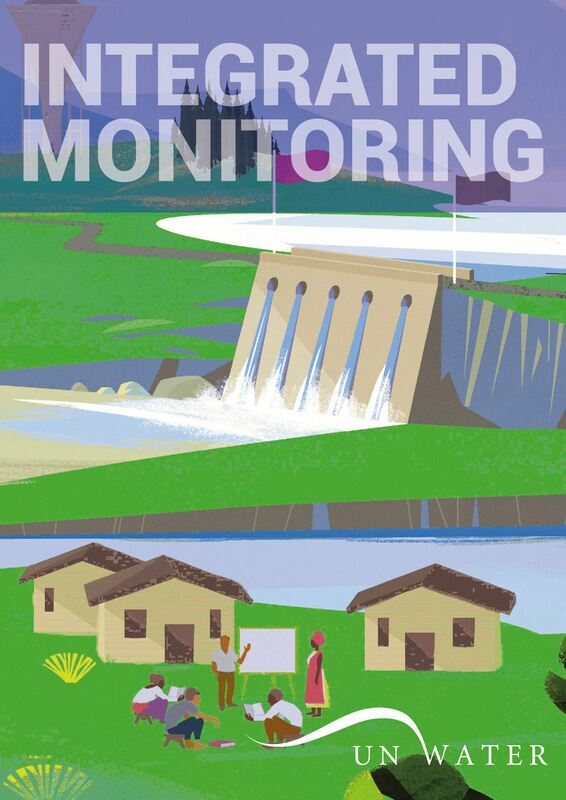 The Integrated Monitoring Guide provides a basis for national governments to monitor progress towards the new Sustainable Development Goal on water and sanitation (SDG 6). The Guide includes step-by-step methodologies outlining how countries can monitor each of the SDG 6 global indicators. The methodologies have been designed to allow countries to monitoring SDG 6 at a level in line with their capacity and resource availability, and they promote harmonization and the use of international standards. The guidance note for global indicators 6.a.1 and 6.b.1 explains how to monitor the “amount of water- and sanitation-related official development assistance that is part of a government coordinated spending plan” and the “proportion of local administrative units with established and operational policies and procedures for participation of local communities in water and sanitation management”. WHO, UN-Environment and OECD are the custodian agencies of indicators 6.a.1 and 6.b.1, see their reports here. Learn more about water and sanitation monitoring, including indicators 6.a.1 and 6.b.1, here. UN-Water’s publications can be divided into two main groups: the publications that represent all Members and Partners of UN-Water – the collective products – and the publications that are under the UN-Water umbrella but produced by groups or individual UN-Water Members and/or Partners – the related products.